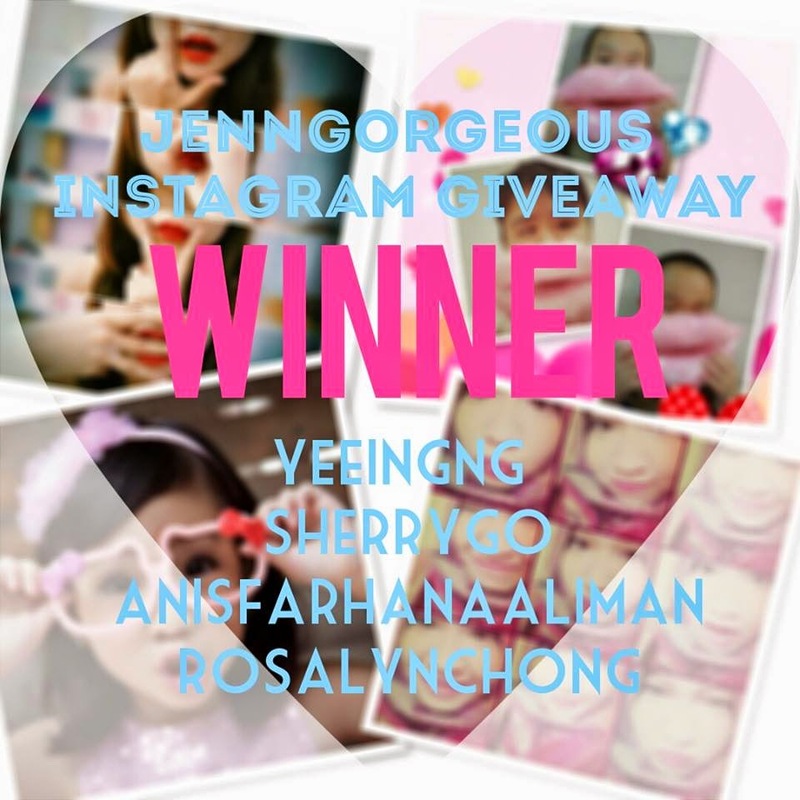 Hello beautiful, First giveaway in 2014 !! I promise to do a New Year Giveaway, so this is it :) I'm giving away ANNA SUI Limited edition lip gloss. 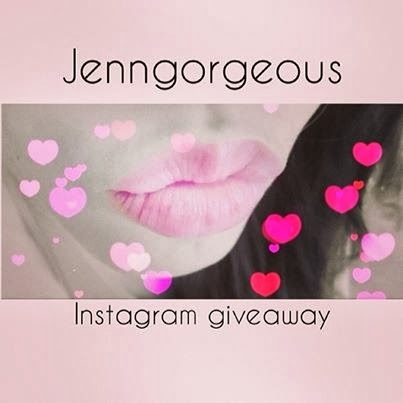 Get ready to pout in front of your camera, take a photo and post it on your instagram with #jenngorgeouskiss @jenngorgeous. And you could be winning one of these lip glosses. 5. 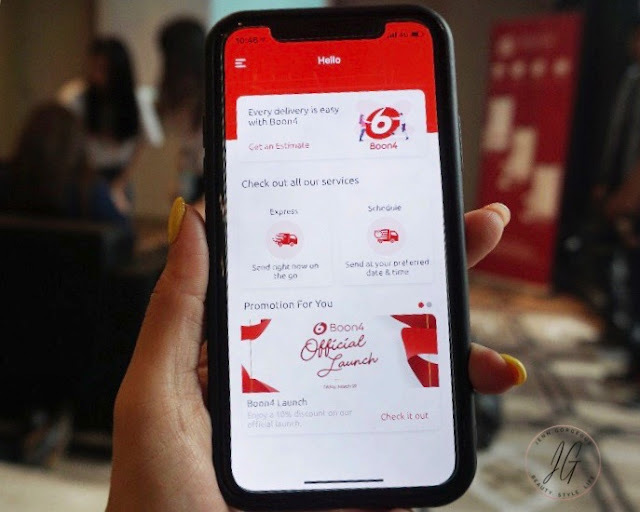 This contest is open to Malaysia and Singapore. Contest will run from 18/02/2014 - 31/03/2014 I will choose my most favourite kiss, just have fun and be creative with your kisses :) GOOD LUCK !